I adore this delicious smelling perfume! My new favorite! Vince Camuto Ciao perfume smells awesome. It is a very feminine scent. Uplifting. My children love for me to wear it. The bottle is beautiful as well. Great service from Fragrance Net...the price is unbelievable! 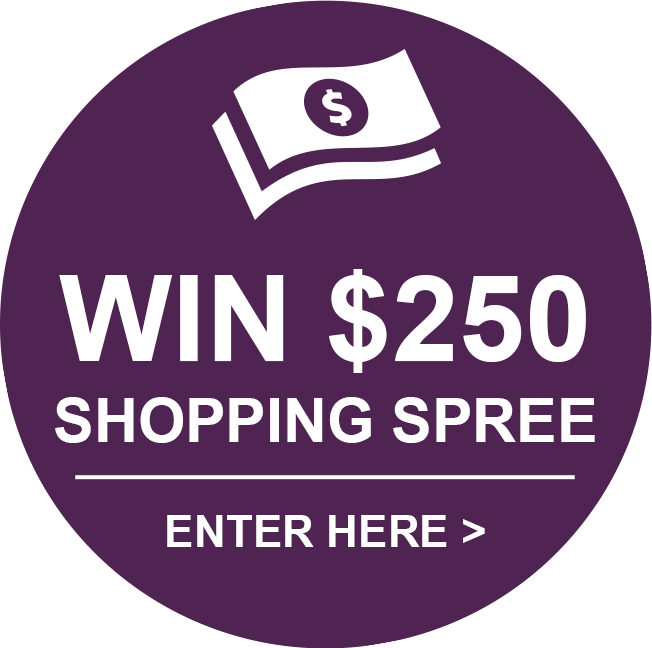 I shipped around to compare prices and purchased from this site. I will definitely order my perfume from here again! I just got a sample in the mail of Vince Camuto Ciao today. What a refreshing smell! I first smelled the black berry, with a slight floral smell. After the berry smell softened, the light woodsy smell introduced itself. What a wonderful smell!! I'm gonna buy the big bottle today. I have always worn light florals and citrus perfume. 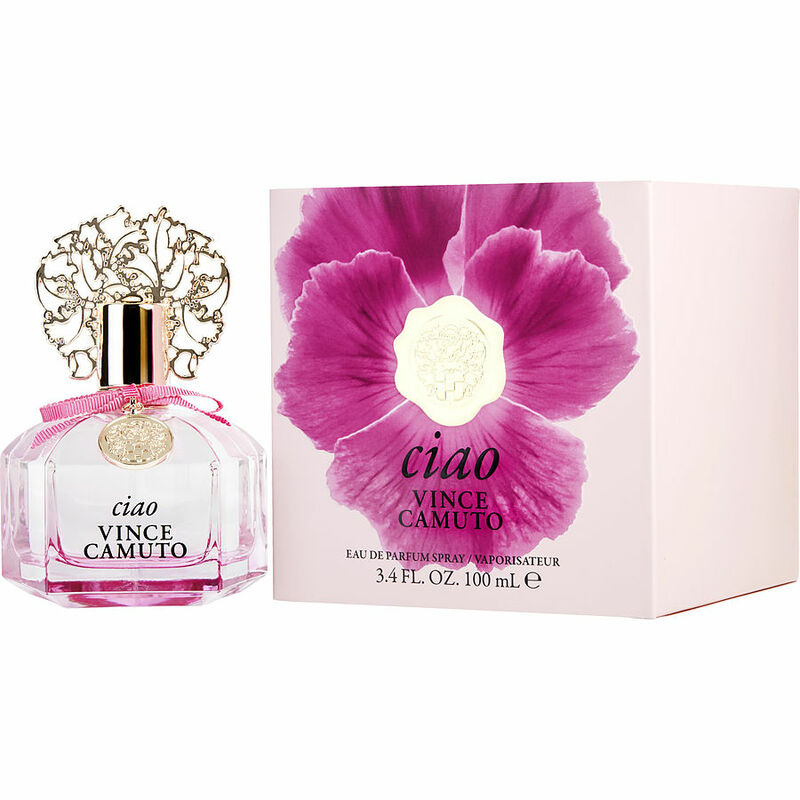 Vince Camuto's ciao was a nice surprise with its fruity top notes and subtle fragrance. Years ago, I wore over-powering scents and cringe at the thought! Another trait of ciao is that it is pleasantly light, so the whole office can't smell you before you even get there!